Kevin is a member of the Council and blogs for The Gospel Coalition. He regularly speaks at churches, conferences, colleges, and seminaries in North America and overseas. He has published more than a dozen books for adults and children, including Just Do Something and The Biggest Story. 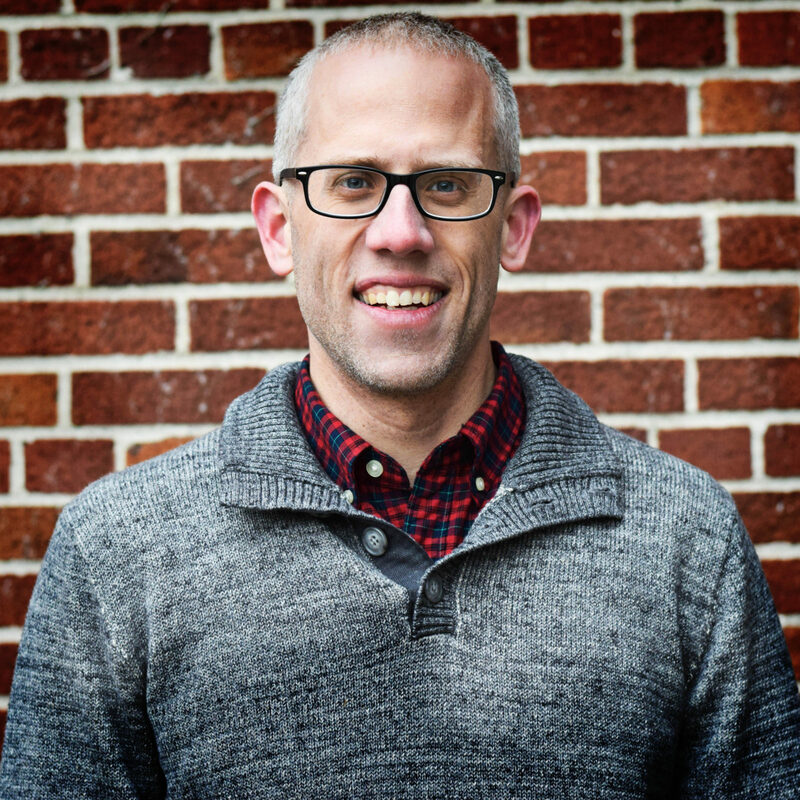 His book, Crazy Busy: A Mercifully Short Book About a Big Problem, was named the 2014 Evangelical Christian Publishers Association Book of the Year. In addition, Christianity Today has awarded Book of the Year honors to three of his books in 2009, 2010, and 2013. World Magazine named What Does the Bible Really Teach About Homosexuality? one of its 2015 Books of the Year. 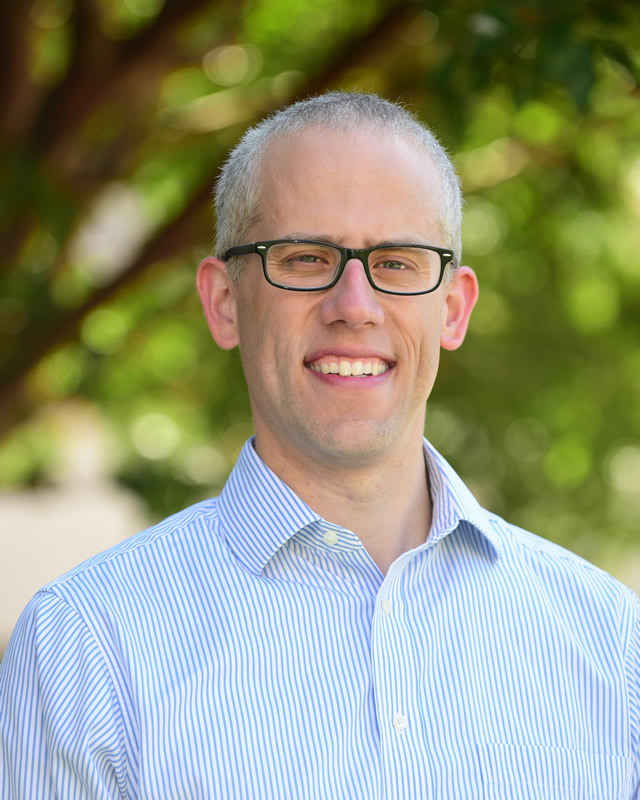 In addition to his primary responsibility as senior pastor at Christ Covenant Church, Kevin is an Assistant Professor of Systematic Theology at Reformed Theological Seminary in Charlotte. He was formerly a Chancellor’s Professor for the Seminary. Kevin and his wife Trisha are the parents of eight children.